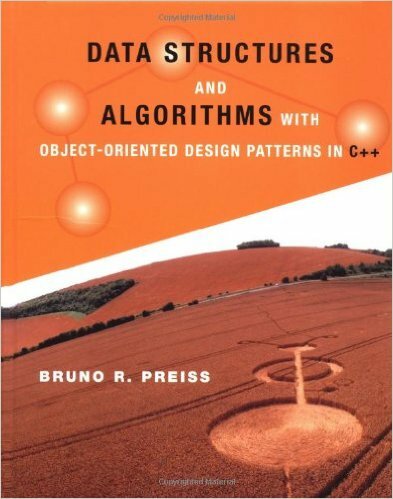 Promotes object-oriented design using C++ and illustrates the use of the emerging object-oriented design patterns. The primary goal of this book is to promote object-oriented design using C++ and to illustrate the use of the emerging object-oriented design patterns. Experienced object-oriented programmers find that certain ways of doing things work best and that these ways occur over and over again. The book shows how these patterns are used to create good software designs. In particular, the following design patterns are used throughout the text: singleton, container, iterator, adapter and visitor. In the past when the topics in this book were taught at the graduate level, students could be expected of having the needed background in mathematics. However, because the book is targeted for second- and third-year students, it is necessary to fill in the background as needed. :) "Who should buy this book? Students with a good grasp of basic calculus, who want a thoroughly academic treatment of algorithms in C++ in order to pass Computer Science."